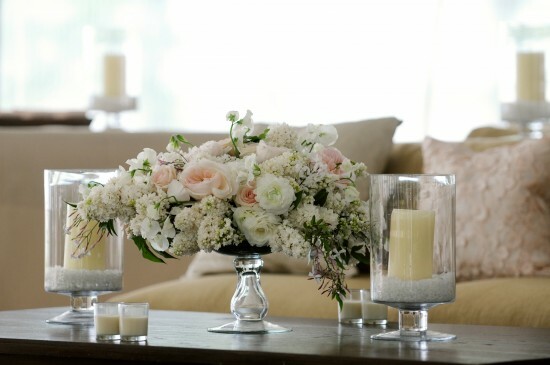 If you are looking for the absolute balance of pretty hues and dÃ©cor perfection you are in the right place. 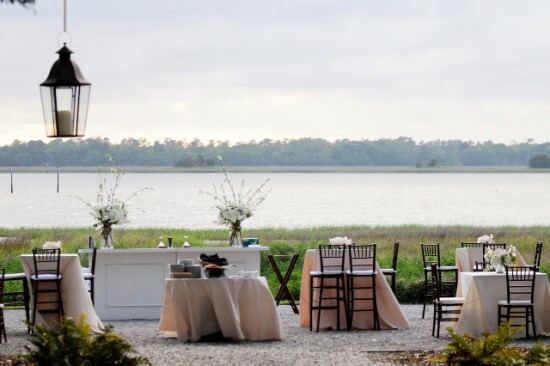 This gem of a wedding at Lowndes Grove Plantation is off the charts gorgeous. I can get lost all day in decadence and Anne and Rick's Charleston wedding designed by Gathering Floral + Event Design has me swooning. The wedding had a natural, classic, simple, and garden feel. Guests from all over the world and enjoyed a cocktail hour by the water followed by dinner and dancing. 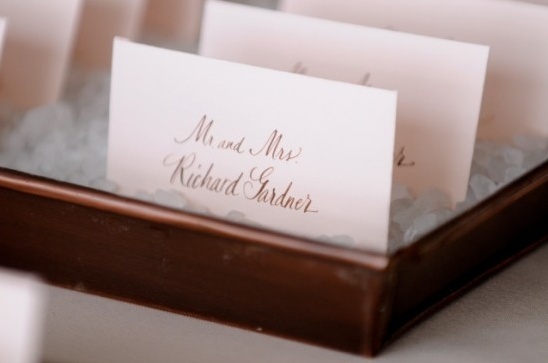 See the entire soiree on The Wedding Row.